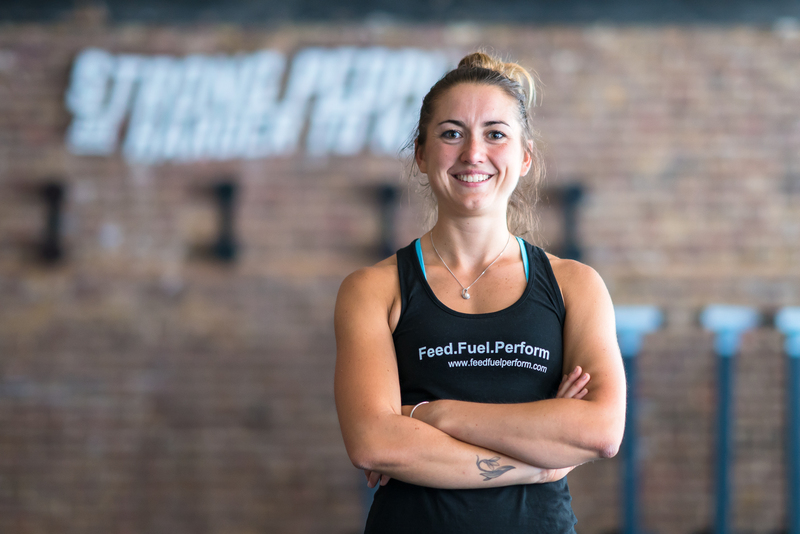 Given the sheer volume of (at face value) conflicting nutrition information out there, in this blog post I thought I would take the opportunity for a Q&A on some common questions I hear. There are many reasons for the barrage of apparently ‘opposing’ views we see across social media, magazines and on the internet. Some of it is misinformation and misinterpretation of research, but often it is because different groups of people doing different forms of exercise will respond differently to diet changes! This shows it is important to remember that all guidance is a general rule of thumb and you may need to tweak things so they work well for you, your body and your training. I want to increase my protein intake, don’t want to take whey, rice+pea, or casein protein powders and am bored of eating meat on the go. What are good sources of protein for snacks? I am a vegan. What should I consider when choosing a protein powder? Any one plant protein is not a ‘complete’ protein; by this we mean that they do not contain all the essential amino acids in sufficient quantities to optimise protein synthesis to build muscle and other body tissues. Essential amino acids are those that we cannot make in our bodies from other amino acids, and so must obtain from our diet. Muscles are over 1/3 essential amino acids!! A small aside, but one that I think is important to flag – I have seen a number of popular media reports recently that states plant proteins are complete, however this is inaccurate … they might have a small amount of every essential amino acid, but the amount of one or more of these is too low to be considered biologically relevant and so cannot be considered ‘complete’. For a protein powder to be most effective it needs to contain a complementary combination of plant proteins to ensure that all the essential amino acids are present, and to contain the fastest digesting plant proteins. Research suggests that rice + pea protein powders are the most effective combo you can have! Can I build muscle in a calorie deficit, i.e. on a ‘diet’? Yes, if approached in the correct way and if the calorie deficit is small (I will assume you are doing appropriate training to support muscle growth!). This means it may take more time to lose the fat mass that you want to, but you will not lose it at the expense of so much muscle mass. The exact calorie deficit that is ‘small enough’ will vary from person to person and is impacted by the amount of fat mass you have to start with – the more fat mass, the larger the calorie deficit that is typically possible without being at the expense of losing muscle. I have heard the ketogenic diet is great for health and performance – is this true? In terms of long term health, the jury really is still out. There is no clear evidence either way for the general population, although it is clear some people cannot function on a ketogenic diet for genetic reasons (you would know about this very quickly!). In terms of athletic performance, carbs are the only fuel for high intensity (anaerobic) exercise, and energy can be released from carbohydrates faster than from fats. As such, on a ketogenic diet this type of performance is negatively impacted. If you are only exercising at sub maximal (think light jog) exercise where fats can provide the fuel to power the exercise intensity then a ketogenic diet does not appear to inhibit performance. But there are few sports that are like this on a repeated basis. An important, and often not realised point, is that there is a significant difference between a Ketogenic diet and a Low Carb diet: a low carb diet can be high protein, however to get into a ketogenic state carb intake typically needs to be below 50g per day and protein intake also low. I heard that in some countries they say you should have seven portions of fruit and veg a day, but in the UK it is five. How many should we have? In some countries, the recommendation is ten portions! Guidelines differ principally because different countries rely on different research to develop their guidelines, and may have different definitions of what counts as one portion. It is going to be hard to overdose on fruit and veg; the more you can get in the better! At a minimum, I suggest aiming for 5 handfuls of different vegetables each day, and 2 of fruit. Variety is important as different fruits and veggies contain different vitamins and minerals and your body needs them all!! I am really great with my food, but I socialise with alcohol multiple times a week. Am I inhibiting my progress? This is a really common one! Ultimately, alcohol provides no beneficial micronutrients and is a less than ideal energy source. So those calories – from a pure metabolic perspective – are going to be better ‘spent’ on whole unprocessed foods. That’s a fact and there is no point dressing up that this is not the case!! Having said this, going out and socialising with friends is an important part of enjoying life and mental health – and if alcohol seems to be an important part of this, then perhaps you don’t want to eliminate it entirely. However, consider limiting intake – both in terms of absolute quantity and days of the week you drink … you could switch to alcohol free beer, or sparkling water with ginger and lime. And much as I think everyone should be able to do as they wish, if your peers are going to give you a hard time for it … just tell them there is a double shot of vodka in there! Or drink alcoholic drinks slower, or interspersed with water. Previous Previous post: Antioxidants: Can you have too much of a good thing?